VC plunked $4.85 billion into 356 green deals. Here's a quick look at Venture Capital investment in Greentech over the last year. We'll dive into the details next week. 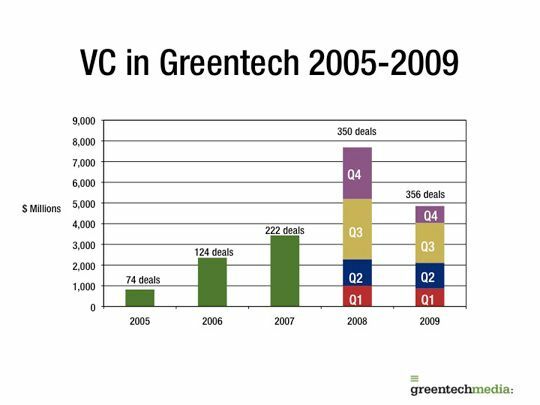 VC investment in green technologies totaled $4.85 billion in 356 deals in 2009. Although the dollar total is down from 2008’s $7.6 billion, the number of deals total actually exceeded last year’s total. Silver Spring Networks’ $100 million investment from Google Ventures, Foundation Capital, Kleiner Perkins and Northgate Capital. Solyndra’s $198 million VC investment from Argonaut Private Equity, et al. 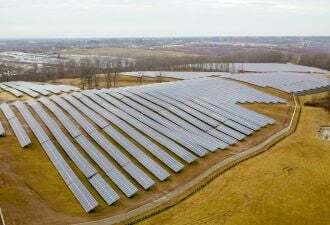 for the Fremont, Calif.-based thin-film solar firm and a $75 million C round for crystalline silicon solar vendor, Suniva. Synthetic Genomic’s $300 million multi-year commitment from Exxon for the development of algae-based biofuels. Tesla Motor’s $82.5 million round from Fjord Capital and Daimler Motors and Fisker Automotive’s $85 million round from Kleiner Perkins et al. 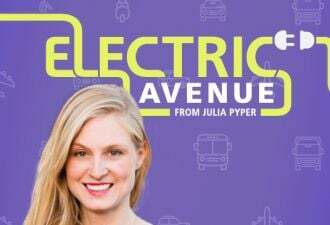 for their groundbreaking electric vehicles. Serious Materials’ $60 million round from Mesirow Capital et al. for green building materials. Some of the most active VC investors in greentech this year included NEA, CMEA, Khosla Ventures, Kleiner Perkins, NGEN Partners, DFJ, Foundation Capital and the Quercus Trust. Although entrepreneurs have expressed some frustration with the difficulty in closing middle stage rounds at less-than-profitable companies - there is a marked trend of a return to early stage deals with more than 110 Series A and seed rounds this year. 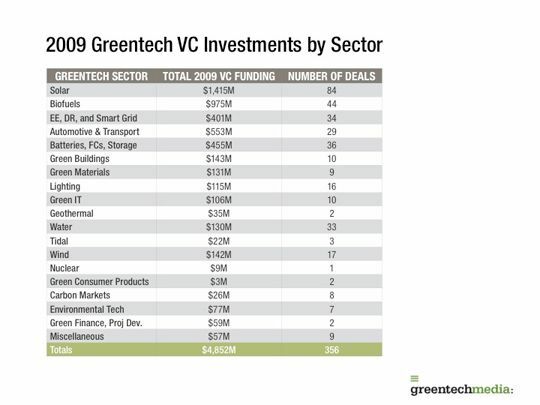 Also remarkable was the increasingly global nature of greentech investment this year. Approximately 20 per cent of greentech deals came from outside the United States with plentiful deals from the U.K. and France. In the words of Marianne Wu, Partner at Cleantech investor, Mohr Davidow Ventures, “We saw tremendous innovation in 2009 as entrepreneurs addressed pressing opportunities across the cleantech spectrum. 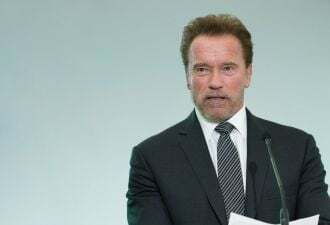 We continue to see talent turn to the massive opportunities in this new industrial revolution combating climate change. Some of the early market leaders are poised to go public in 2010 and companies are getting increasingly sophisticated in their approach to both the capital and industrial markets." We'll take a deeper look on Jan 4. See you in 2010!